Bethel has been given a mandate to host the nations in greater capacity and equip revivalists - reformers who change the world as they partner with heaven. As we steward this calling, the need for ample facilities and room to grow becomes increasingly apparent. We are partnering with other catalysts from around the world to propel this mission forward, and are believing for an entirely new, state-of-the-art campus where we can continue to pursue God’s decree over our movement. To do this, we will partner with the global Bethel movement to bring in the fiscal, social and intellectual capital needed to complete this project. We invite you to become a part of the story that God is writing until the kingdoms of this world become the kingdoms of our God. Bethel Church started their first gathering by Robert Doherty in a private home. This intimate gathering was the foundation of a global movement. Under Pastor Doherty's leadership, the church outgrew their home and moved to a new location on Magnolia Avenue. Bethel acquired and dedicated a new facility on Bechelli Lane to house the growing congregation. 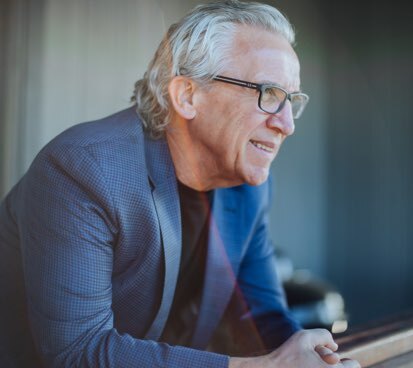 Reverend Vic Trimer becomes the pastor of Bethel Church. M. Earl and Darliene Johnson became the pastors of Bethel Church. Earl is the father of Senior Leader Bill Johnson. Ray and Rebecca Larson were called to pastor Bethel Church. The church grew to an estimated attendance of 2,000 and relocated to its present site (College View Road). Bethel Church established King’s Kids Christian School out of a desire to disciple children in the way of the Lord. Ray Larson, senior pastor at that time, led the school during its first years. The school was located at the former church site on Bechelli Lane. The school later is renamed Bethel Christian School. Bethel completed construction of the College View Campus facilities. 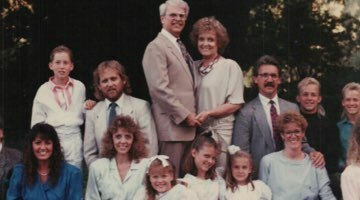 Bill and Beni Johnson became the pastors of Bethel Church. Bethel opened the Transformation Center, which annually gives over 11,000 hours of ministry towards inner healing and personal transformation. Kris and Kathy Vallotton became the Senior Associate Pastors of Bethel. Bethel School of Supernatural Ministry (BSSM) founded with 37 students. It now hosts over 2,000 students annually from 64 countries. Jesus Culture (Bethel’s youth ministry at the time) hosted their first conference. Bethel completed the construction of the Alabaster Prayer House. Danny and Sheri Silk moved to Redding to become a part of the Bethel Senior Team. Bethel.TV established. Online streaming now reaches over 412,800 users internationally. Bethel Music was founded by Brian and Jenn Johnson to steward the songs coming out of Bethel Church. Bethel Music now reaches 2 million+ monthly listeners and over 4 million through social media. Bethel Church started leasing the Twin View Campus location. Bethel Church acquired the Caterpillar Road facility. This now houses Bethel Media Group and Bethel Music. BSSM established the City Project Team. Since 2015, over 12,000 hours are given annually towards practical city improvement projects. Bethel Church started leasing the Redding Civic Auditorium to create space for larger conferences and growing enrollment at BSSM. Eric and Candace Johnson become the Senior Pastors of Bethel. Bethel acquired the Lake Blvd facility, home to many Bethel ministry offices and the Transformation Center. Bethel Church purchased the Collyer property, preparing for the future expansion of Bethel. Jesus Culture moved to Sacramento, California and started their own church. Bethel Conservatory of the Arts founded to train and equip professional actors, musical theatre performers, and dancers. 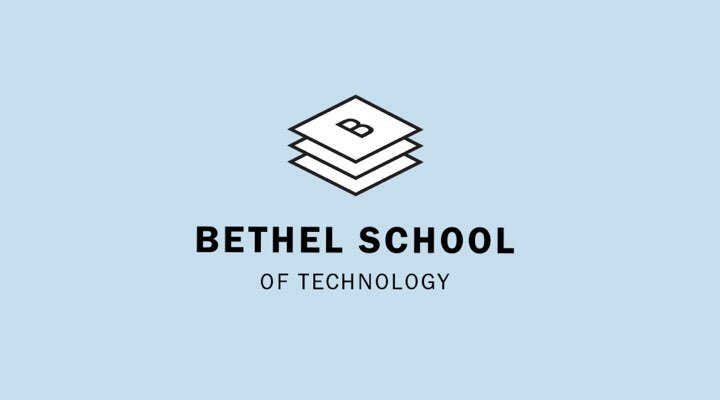 Bethel School of Technology founded to equip kingdom-minded believers for in-demand IT careers. Bethel Collyer Campus Expansion Project: Redding Planning Commission approved plan development and Environmental Impact Report. 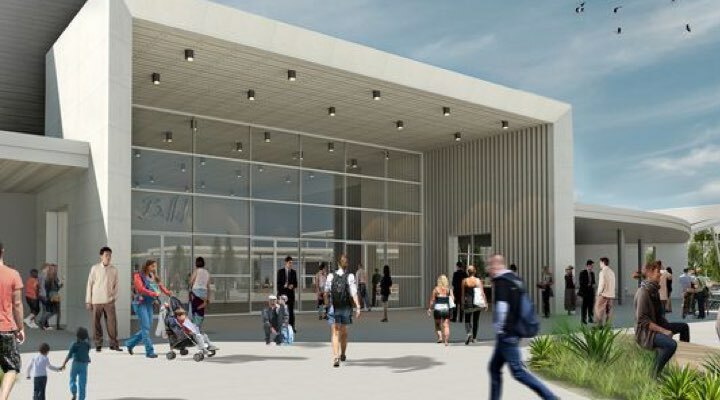 Redding City Council approved Bethel to apply for development of a new church and school campus facilities. Bethel's first global campaign, Arise and Build, launches.